From the first name in lawns comes the last word on lawn care! 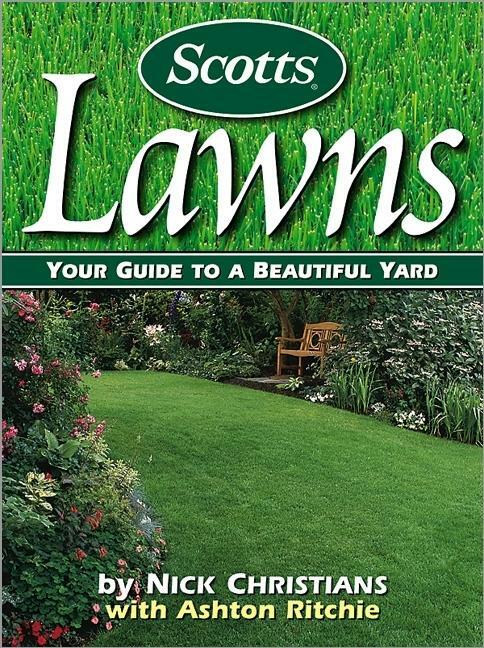 This book brings you all the experience and insights of these foremost experts on growing the perfect lawn. 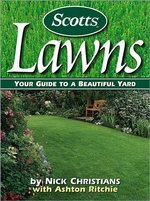 Here you will find the secrets of success for your garden -- you will have fewer weeds and greener grass -- all explained in easy-to-follow steps. You will be amazed by how uncomplicated it is, and your neighbours will be asking you for your secrets.